$7.43 – $7.69 sq. 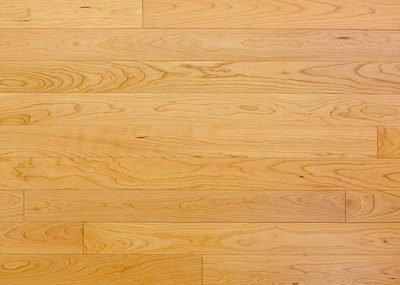 ft.
Tarara Amarilla (better known as Canarywood) comes to us from South America’s premier environmentally-certified flooring mill. The striking yellow and red colors mute over time to a subtler version, but it will remain one of the most distinctive and beautiful floors you’ll (and we’ll) ever see! 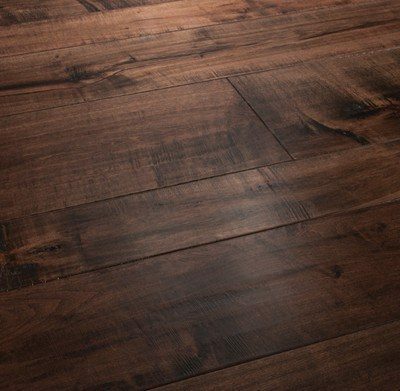 Canarywood is most commonly used for fine furniture & veneers. 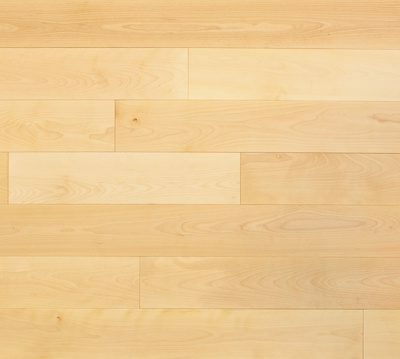 Milled with micro-bevels and a smooth surface, this flooring is suitable for at-grade or above-grade installations, and can be nailed, or glued with the proper mastic. The finish has a limited 25-year residential warranty.